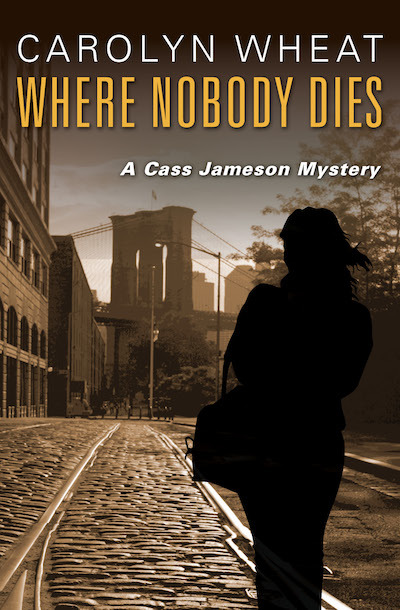 In the last three months, Cass Jameson has made eleven appearances in Brooklyn family court, helping a secretary named Linda battle her ex-husband, Brad, for custody of their daughter. When the judge rules in Linda’s favor, Brad flies into a rage, screaming threats so violent that a cop is forced to subdue him. It is an incident that Cass would like to forget. But when she comes home one night and sees the police outside the building where both she and Linda live, she knows she never will. Linda has been murdered in her apartment, stabbed repeatedly and left to die in a pool of blood. The prime suspect is her ex-husband, but Cass doesn’t believe Brad was capable of murder. After months of fighting him in court, she takes Brad on as a client to prove that he was framed—and to ensure that his daughter has one parent left to count on.